If you are interested in using cosmetic dentistry to transform your smile, you will need to schedule a cosmetic consultation with one of our dentists. During this time, we will listen closely and take all of your needs and goals into account. We do this so we can move forward with confidence in helping you achieve the smile of your dreams. To schedule this appointment, please call or visit us at Bristol Dental Clinic. 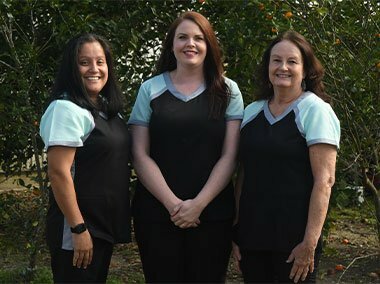 We are excited to help you find a reason to smile again!